Ho ho ho! Christmas is just days away and we’re all decked up with high-spirits to mark the end of 2018. So when we’re talking about “having fun” games can’t be excluded, right? This is why I’m going to talk about game designing and development for Christmas. As players we overlook the design and development side and instead focus on the story-line, characters and challenges. It’s true that the façade inspires us more than the skeleton. Do we ever wonder how the game was made? As much as the duo sounds uncomfortable, we can’t detach game theory from fun and science. Veteran game designer and entrepreneur, Raph Koster wrote an excellent book A Theory of Fun for Game Design. It’s a unique how-to book that teaches interactive designers ways in which they can incorporate the element of fun in game designing to make them highly entertaining, engaging and addictive. It’s surely the starting point of understanding the logic and strategy behind creating exhilarating games, but not the only one. What Is Fun In Game Design? Play Researcher Dr. Stuart Brown explains that play is directly associated with fun because it is an action that produces enjoyment. So when we’re playing a game, our actions in real life affect our actions in the virtual world and this playful activity becomes pleasurable and exciting. Brown’s research concludes two things: a) recreation leads to creativity and success, and b) play isn’t simply joyful, it’s a stimulant for human intelligence and development. In his book, Koster elucidates that the human brain needs constant stimulation to retrieve itself from getting trapped in the boredom zone. New patterns and hurdles in the game create an element of fun, which by definition is anything that acts as a source of pleasure or enjoyment. Science suggests that when the brain is challenged, the body produces chemicals such as dopamine that elevates the mood. All this becomes even more amusing when designers and developers are making games for a special theme such as Christmas. While the traditional gamification theories apply in designing, the creators have to instill the holiday season mood in every aspect of the game to truly make it enjoyable for holiday players. Video game designer, Jesse Schell describes that “a game is a problem solving activity approached with a playful attitude.” Something similar to what Brown proposed. By this definition the theory of fun is applied using methodical techniques to enrich user-experience. These include spatial reasoning, probability space, time limitations, network building, and memorizing complex chains of information. Moreover, games induce fun by leveraging the art of storytelling that involves depiction of contemporary life or role-playing in a fictional setting. When involved in a game, we’re engrossed with the idea of play that we don’t pay attention to the psychology behind its existence. So what else do designers and developers put in a game for Christmas? How do they apply the theory of fun in games that revolve around a seasonal theme? Well, let’s check out the techniques. I’ll stick with Android Play Store games as that’s where I get my fun from. 1) Introduce holiday theme decorations to get in the mood. A wonderful example of this are two games I’ve been addicted to: Gardenscapes and Homescapes developed by Playrix. The theme of the games automatically update as a new holiday arrives. In 2017 December the game updated its shop with decorations like Christmas trees and Santa sleigh. 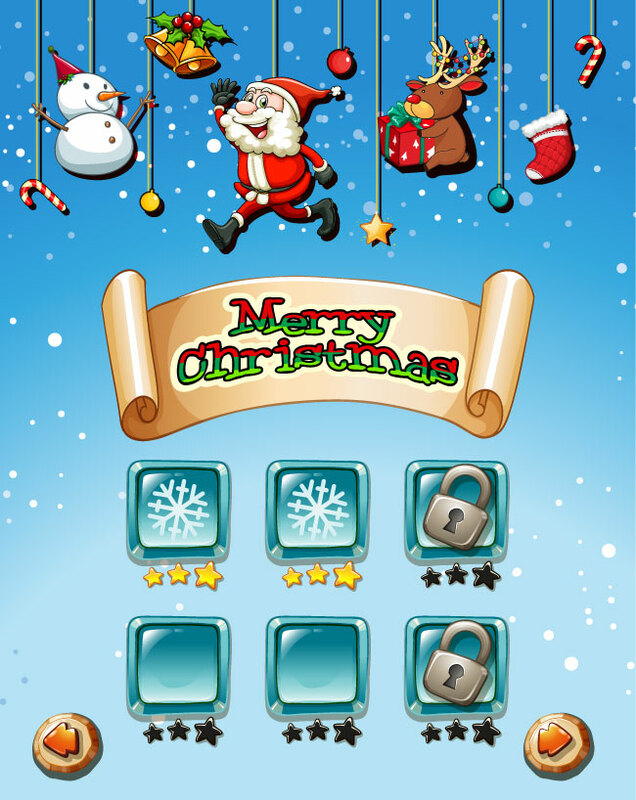 Most of the visual elements of the game transformed into the festive mood with snow, candy canes, presents and lights. Waiting to see what’ll happen this year! 2) Add Santa Claus to reap a player’s holiday spirit. 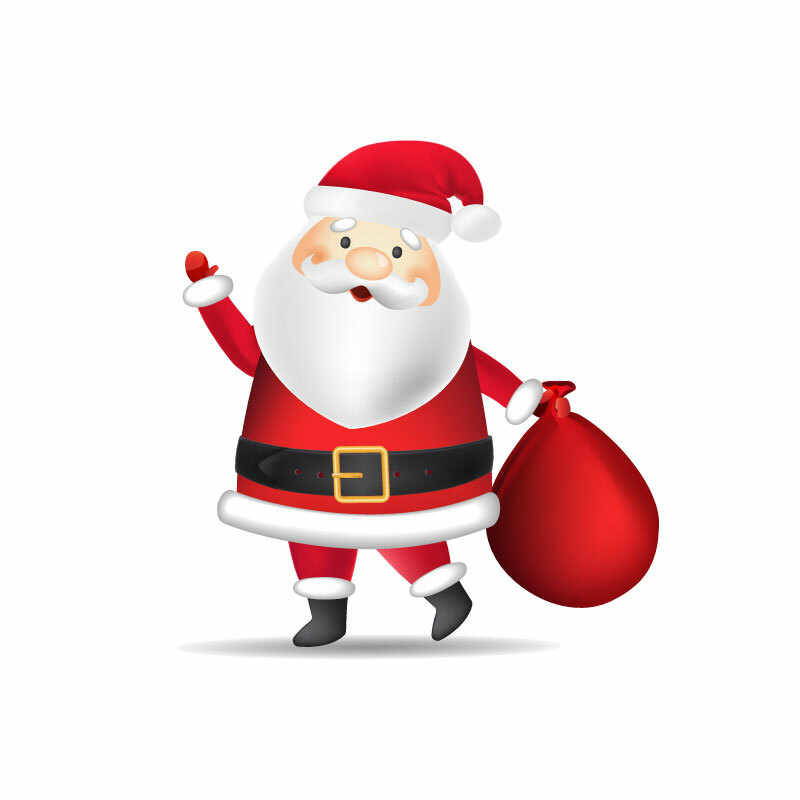 The main character of Christmas is Santa and with him in the game, players of all ages brighten up. In most cases, the player is supposed to be a helper. The aim for instance in the game Farm Snow: Happy Christmas Story With Toys & Santa by foranj is to transform Santa’s workshop from an ordinary farm to a magical village. Another great example of the approach is Santa makeover games like Christmas Dentist Office Santa – Doctor Xmas Games by Detention Appsor Santa Beard Hair Salon Games by FuntToolz Studio. 3) Educate the players with real-life skills revolving around holiday theme. If you remember from above, Koster suggested that humans need to learn things from a game. Android games like Christmas Dessert Bake Shop – Make Donuts & Cake by and Santa Restaurant Cooking Game by Happy Mobile Game teach kids about cooking and baking. Hosting parties and making food for friends and family is a part of festivity, so game designers and developers can impart basic tips and techniques through fun. 4) Tap on the potential addictive behavior of players with Christmas goals. 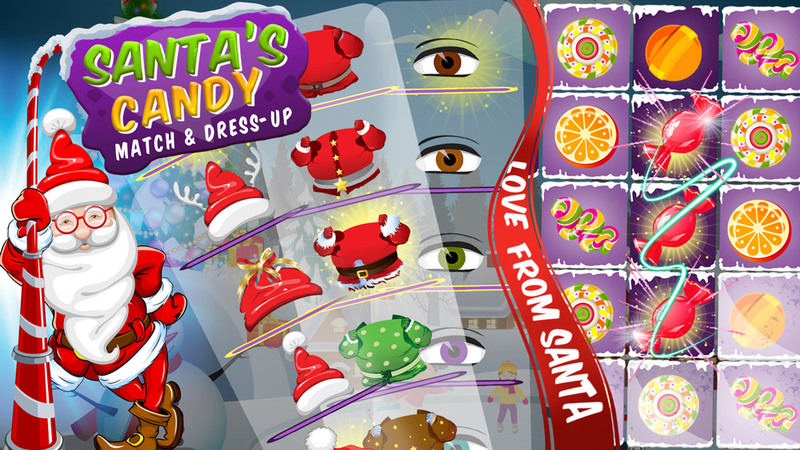 Attainable goals in games like Christmas Smash: Santa Candy Match & Dress Up by GameOGlobin don’t disappoint players. They offer quick gratification. For bored and lonely individual these games become an on-the-go escape from reality into a world of fantasy and achievements. 5) Use psychology of visuals to excite players and keep them wanting more! According to Business 2 Community, 90% of the information sent to the brain is visual. By now it is globally established that graphic elements like images, icons and animations are better at invigorating the brain. Game designers and developers create an interactive experience for players whereby every step is responsive and creates excitement. In the future it will be interesting to see how Christmas game designers and developers will use virtual reality and augmented reality to create interactive smart phone apps. How do you add the theory of fun in games? Share a tip. « Extrovert Vs Introvert Designer: Who Are You? Life’s an adventure and I’m born to be wild! I love exploring places, meeting new people and learning new stuff. Reading and writing about branding, marketing and design is my full-time passion.